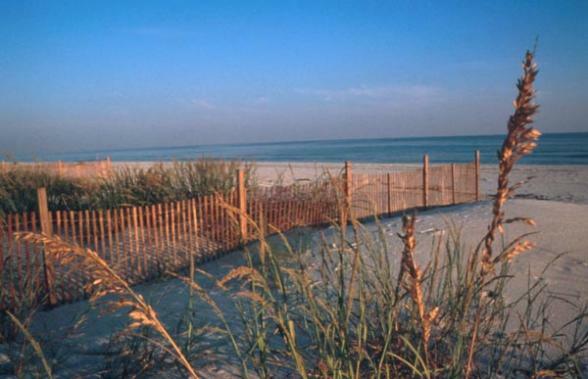 Miles of sparkling turquoise Gulf waters and stunningly white sand that's so soft it squeaks under your feet are the primary attractions for many on the Gulf Coast beaches on the Alabama shore. 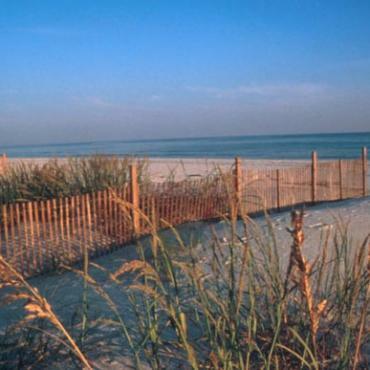 You'll find a variety of public beaches in Gulf Shores and Orange Beach, each special in its own way and each offering a different experience. From lively to secluded, and everything in between there will be an Alabama beach just perfect for you – ask your Bon Voyage expert for advice.